CBD OILS – Order Your Oils from Here. If you wish to order CBD Oils I have a range of oils that help to promote. I keep it very simple so you are not overwhelmed with products. I suggest starting off low if your new to CBD and work up to your own daily requirements. This Oil below is a great way to introduce you to CBD Oils, its lower in strength and lower in price but big on quality. This 10ml bottle of HerbiGold® Lemon CBD oil will provide you with at least a 30 day supply and up to 20mg of CBD a day. 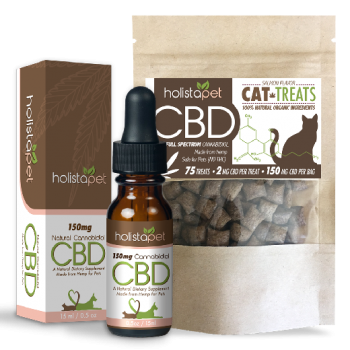 Holistapet have the greatest range and knowledge of cbd for your pets that I have seen online. The Reason for promoting this company is for their amazing products for your beloved pets. Fast Delivery and we do our very best to answer all your questions and love to keep in touch with our customers.